Galactic Hunter has posted a Q&A: Star Wars Posters, Moving Toys, and New Toys from Old Footage in a New Movie! It's new! Be sure to click through and read up on the latest! Hasbro has given its latest to YouTube. You can watch Whiteout right now. I need to catch up with these when I get a minute. Slipstream, Windblade, and the rest are here to do what they do best. Exclusive! The Transformers Generations Prime Wars Trilogy Blast Off with Megatronus Action Figure came out a couple of months ago, and it's pretty slick. So read on, and come back tomorrow for more! Via Diamond Select Toys: Castlevania TV Series to Receive Collectibles from Diamond Select Toys. Aside from a few figures and collectibles from NECA and Mondo, Castlevania has been one of the most un-merchandised successful video game franchises. So far there are no pictures of specific product, but it has to start somewhere soon - NYCC is this week, so a lot more fun might pop up on the radar. Toys R Us To Do Something Soon, Not Auction Off Assets? 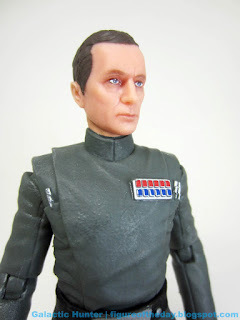 Via the Star Wars Galactic Hunter Figure of the Day Blog: Admiral Piett (The Black Series 6-Inch). It's a shared exclusive and shipping now! Read the whole review. 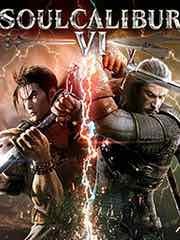 New to the Playstation 4 this week: Assassin�s Creed Odyssey, Astro Bot Rescue Mission, Fist of the North Star: Lost Paradise, Freaky Awesome, Mega Man 11, The Midnight Sanctuary, Party Crashers, Racket Fury: Table Tennis VR, Valthirian Arc: Hero School Story, and WWE 2K19 Digital Deluxe. 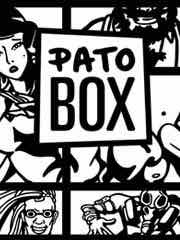 New to the PSP Vita this week: Pato Box. New! The Hasbro Gamerverse Marvel vs. Capcom Infinite Black Widow vs. Ryu Action Figures is from a series that kicked off about a year ago, and should be in stores about now. So read on, and come back tomorrow for more! 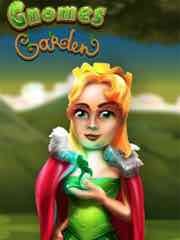 "Head out with the gnomes on a journey in this exciting fantasy strategy game, Gnomes Garden! 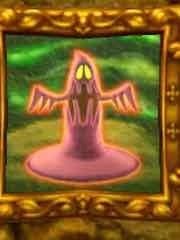 Construct buildings and manage resources, use powerful magic and restore ancient magical gardens." Also available: Forza Horizon 4, Assassin's Creed Odyssey Gold And Ultimate Editions, Mega Man 11 and EA SPORTS UFC 3 Notorious Edition. And a lot more, including pre-orders. 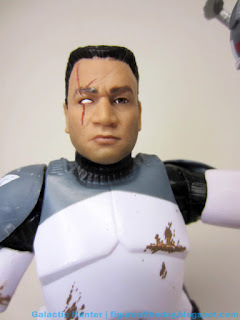 Via the Star Wars Galactic Hunter Figure of the Day Blog: Clone Commander Wolffe (The Black Series 6-Inch). This shared exclusive may be at a Disney store or Barnes & Noble or a GameStop near you. Read the whole review. 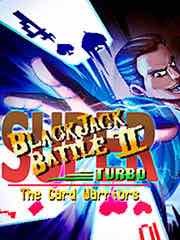 This week's batch of titles on the eShop: Mark of the Ninja: Remastered, ACA NEOGEO THE KING OF FIGHTERS 2001, Batman: The Enemy Within, Bombing Busters, Hot Gimmick Cosplay-jong, Soulblight, and Tangrams Deluxe. And many, many more. At retail: Super Mario Party, Goosebumps The Game, and Disgaea 1 Complete. 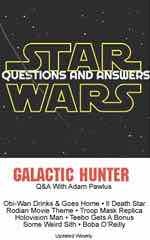 Galactic Hunter has posted a Q&A: Star Wars Overseas, Costs, and Exclusives! It's new! Be sure to click through and read up on the latest! Hasbro has given its latest to YouTube. You can watch Megatron Is My Hero right now. These have been entertaining. This one says a lot about where the show came from. The final mystery - for this batch! 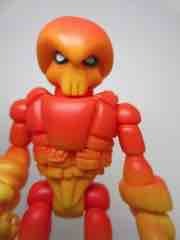 The Onell Design Glyos Pheyalien Action Figure references Adventure People, and this blind-order figure is the last of that series of tributes. Who knows what's next? So read on, and come back tomorrow for more! A few companies have shown GameBoy clone hardware at CES that was pretty compelling. To date, none of the units have been released, but one has come close. 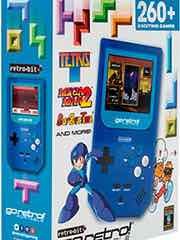 The Go Retro Portable has been released in blue or in red and white, with a bunch of built-in games but no cartridge support. The shell is very close to the one Retro-Bit showed at CES so long ago, minus the whole cartridge support thing. It's $35 and has a bunch of built-in games. Reviews are largely decent, but the d-pad is apparently not great. Still, $35. It's cheaper than a modded GameBoy Advance, but as it doesn't have the games it's all moot. 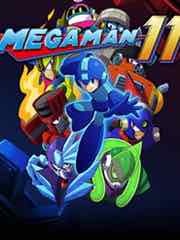 Interestingly, it puts Mega Man 2 front-and-center - this is rightly consider the peak of the series. For some reason Capcom does not tend to do this with toys or licensed products, instead emphasizing the first game which fewer players are familiar with. I've been a little obsessed with the GameBoy lately, mostly as a distraction from real problems. The old cartridges are cheap, cheaper still if you have yours from 20 years ago. I am not at all sorry I bought so many clearance cartridges in the 1990s and 2000s back when nobody gave a rip about these things. I'm also waiting on a modded GameBoy Advance, which, uh, is taking its sweet time. 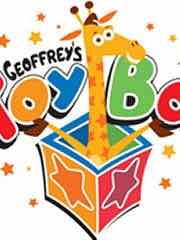 Geoffrey's Toy Box Opening in November? 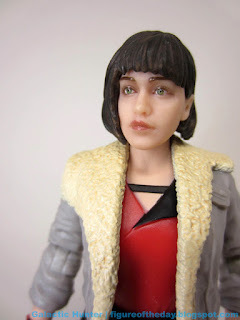 Via the Star Wars Galactic Hunter Figure of the Day Blog: Qi'ra (The Black Series 6-Inch). 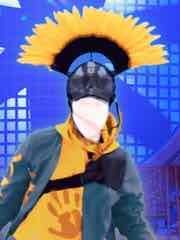 It's a Corellia costume, and so far the only one you can buy in this size. Read the whole review. Via many: Toys 'R' Us Relaunching As Geoffrey's Toy Box. Plans call for Toys R Us offering its own brands elsewhere in addition to a "shop within a shop" concept, not unlike they did with a Toys R Us aisle inside Albertsons grocery stores about 15 years ago. It does not appear that this any sort of return to form and may just be a series of licensing and wholesale trade agreements, but it keeps the name out there. My pal Phil also pointed out that Toys R Us scrubbed its social media of virtually all indication that the chain was liquidating. Also, FAO Schwarz makes international push and plans return to New York ahead of first Christmas without Toys R Us, so says CNBC. The big news is that there will be a new, permanent store at 30 Rockerfeller Plaza in New York starting November 16 - that's a pretty big deal, as it's 20,000 square feet. FAO has been struggling for years, so in their case this is basically about where they were a few years ago. Toys R Us is probably not going to have a lot new to offer other than some branded shelf space in the short term, but things can change in the coming years as new players join old ones to reshuffle the entire business. Most likely, nothing is going to change in your toy runs for the near-term. New to the Playstation 4 this week: Call Of Duty: Black Ops 4, Disgaea 1 Complete, Evasion, The Exorcist: Legion VR, Episodes 4 & 5, Home Sweet Home, Mark of the Ninja: Remastered, My Memory of Us, Space Hulk Tactics, WWE 2K19, and Super Blackjack Battle II Turbo: The Card Warriors. New! 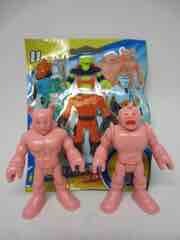 The Fisher-Price Imaginext Series 11 Collectible Figures M.U.S.C.L.E. Men is possibly at a store near you, and they're pretty cool. So read on, and come back tomorrow for more! 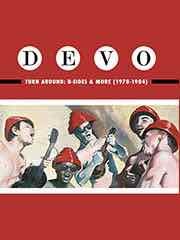 Via Run Out Groove: Turn Around: B-Sides & More 1978-1984 is coming soon, and pre-orders end November 8. Via Takara-Tomy: Transformers LG-EX Big Powered! It's a web shop exclusive, about $150, and ships in March. Zone characters Dai Atlas, Sonic Bomber, and Road Fire (Star Convoy's pals) make up the set. 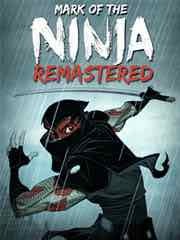 "In Mark of the Ninja: Remastered, you'll know what it is to truly be a ninja. You must be silent, agile and clever to outwit your opponents in a world of gorgeous scenery and flowing animation. Marked with cursed tattoos giving you heightened senses, every situation presents you with options. Now beautifully updated into 4K with a full audio remaster, enjoy all of the classic game as well as the Special Edition content." Also available: Devious Dungeon, Chronus Arc, My Memory Of Us and Deployment. And a lot more, including pre-orders. 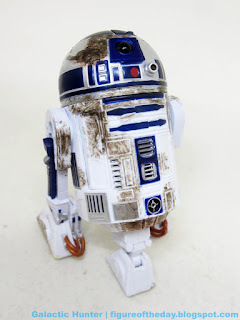 Via the Star Wars Galactic Hunter Figure of the Day Blog: R2-D2 (Red Squadron, The Black Series 6-Inch) . It's at Amazon! Read the whole review. 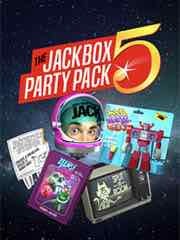 This week's batch of titles on the eShop: The Jackbox Party Pack 5, NBA 2K Playgrounds 2, ACA NEOGEO ZUPAPA!, Big Buck Hunter Arcade, Crayola Scoot, Rapala Fishing Pro Series, and Joggernauts. And many, many more. At retail: Starlink: Battle for Atlas, The World Ends with You: Final Remix, and LEGO DC Super-Villains. For Nintendo Switch Online, it's NES Open Tournament Golf, Solomon's Key, and Super Dodge Ball. Plus a hacked Zelda in which you start with the White Sword and more money. This week's 3DS offerings: Luigi's Mansion and Pinball Breakout. I can't believe there's another new game on the eShop: Petite Zombies. Galactic Hunter has posted a Q&A: TIEs, Action Fleet, and Star Wars Ships! It's new! Be sure to click through and read up on the latest! Hasbro has given its latest to YouTube. You can watch Cube right now. This has to do with Cybertronian sports, and Starscream is here. Windblade, robots, sports... I need to watch this when I get a minute. 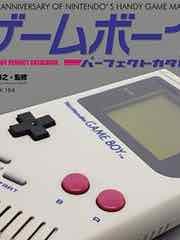 For you Americans out there, the great Jeremy Parish has informed us new hardcover printings of his books on early Game Boy games are coming next month, cheaper, and from Fangamer. More as we have it! Over the weekend, we got some official new Zoids Wild reveals. 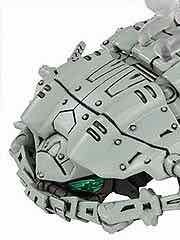 ZW13 Gusoc / Isopod Type is up for grabs at some Japanese toy sellers, and can roll in a ball. ZW14 Stegogese / Stegosaurus Type is significantly more expensive, and has moving plates. Exclusive! 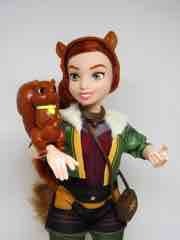 The Hasbro Marvel Rising Secret Identity Doreen Green Squirrel Girl Doll is probably in stock at a Target near you right now. So read on, and come back tomorrow for more! Via the Star Wars Galactic Hunter Figure of the Day Blog: Star Wars Figure of the Day: Day 2,525: R2-X2 (Red Squadron, The Black Series 6-Inch). It's a new Amazon exclusive and shipping now! Read the whole review. New to the Playstation 4 this week: Crayola Scoot, Drone Striker, Fast Striker, For Honor: Marching Fire Edition, Starlink: Battle For Atlas, Halloween Forever, Heavy Fire: Red Shadow, The Jackbox Party Pack 5, Lego DC Super-Villains, and SoulCalibur VI. And a lot of others. 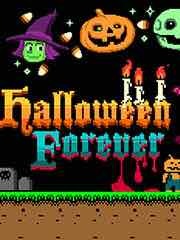 New to the PSP Vita this week: Fast Striker and Halloween Forever. Via Analogue: Mega Sg - Ultimate Sega Console comes in 4 colorways. It requires an adapter to do play some cartridges, but it can hook up to your existing Sega CD. It can't play 32X, but it can play Genesis, Master System, Game Gear, the little cards, and more fun - check the site for details. The company makes a mighty expensive NES clone - sold out, maybe not coming back - as well as a popular Super NES clone. These have had remarkably good reviews, as opposed to some of the cheaper clone systems. 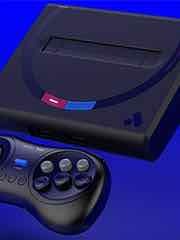 The Mega Sg does not include a controller, but you can use your old ones. April 2019, $189.99. A wireless controller - the 8BitDo M30 - is $24.99. Cheaper models are already in the market, with mixed reviews. The Retron 5 gets middling marks from some, and AtGames has sold SD and HDTV-compatible models for a while now... with less positive marks. There isn't a lot of competition at the top, so this is potentially very exciting. Also coming next year is the Polymega, a crowdfunded system with various modules you plug in to use different cartridges or controllers. We haven't heard much hands-on about this one yet, so we remain cautious and interested - especially as it boasts 32X compatibility. New! 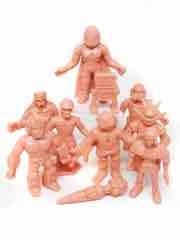 The Fisher-Price Imaginext Series 11 Collectible Figures M.U.S.C.L.E. Men may be at a Walmart or grocery store near you - but probably not, this series is in short supply around these parts. So read on, and come back tomorrow for more! 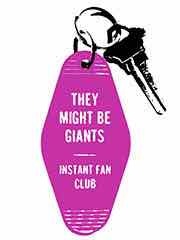 Via TMBG: They Might Be Giants 2019 Instant Fan Club is up now, and it's an ongoing thing that's sort of like Patreon or Kickstarter. You get shirts, cards, streams, downloads, CDs, records, and other stuff for $75 or more, depending on which level you grab. "It�s the biggest Party Pack yet, including the return of the classic pop culture trivia mash-up YOU DON�T KNOW JACK: Full Stream; the game of hilarious hypotheticals Split the Room; the lyric-writing, robot rap battle Mad Verse City; the inventive drawing game Patently Stupid; and the outer space fling-fest Zeeple Dome. Use your phones or tablets as controllers and play with up to 8 players, plus an audience of up to 10,000!" Also available: theHunter: Call Of The Wild � 2019 Edition, NBA 2K Playgrounds 2, Starlink: Battle for Atlas and The Surge � Augmented Edition. And a lot more, including pre-orders. 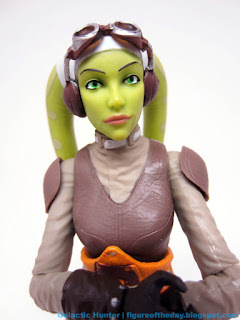 Via the Star Wars Galactic Hunter Figure of the Day Blog: Hera Syndulla (The Black Series 6-Inch) . This is a good one, and it seems to do a good job of walking the line between "realistic" and "animated." Read the whole review. 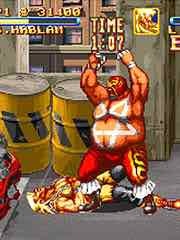 This week's batch of titles on the eShop: ACA NEOGEO 3 COUNT BOUT, Valkyria Chronicles, The Legend of Evil, Spencer, Sinner: Sacrifice for Redemption, Pizza Titan Ultra, and I Hate Running Backwards. And many, many more. At retail: Dark Souls: Remastered, Just Dance 2019, and Nickelodeon Kart Racers. And other things you probably don't want. Galactic Hunter has posted a Q&A: Jurassic World, Star Wars Distribution, and Exclusives! It's new! Be sure to click through and read up on the latest! Hasbro has given its latest to YouTube. You can watch Terminal Velocity right now. These have been entertaining. One of the final Legends - possibly for the foreseeable future! The Transformers Generations Power of the Primes Autobot Outback Action Figure gives Brawn new colors and a new head, which is pretty much exactly what you want. So read on, and come back tomorrow for more! 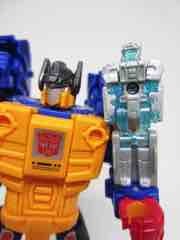 Via Hasbro PR and my Tumblr: Hasbro BotBots! These are about three bucks - or less - and many come in large group packs. New factions include Techie Team, Shed Heads Backpack Bunch, and Toilet Troop. Character names are also more traditional toy fare, like The Plop Father, Sippy Slurps, Remorsel, Sudsbeard, and King Toots. Odds are you'll see these in time for stocking stuffer season. 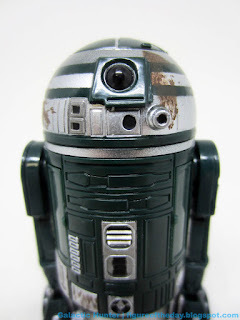 Via the Star Wars Galactic Hunter Figure of the Day Blog: R4-B0018 (Droid Factory Line Look). It's a candy corn costume, with two of the colors switched. Read the whole review. Via CNBC and others: Hasbro results dented by lingering Toys R Us woes, shares fall. A not insignificant percent of business was lost thanks to Toys R Us' shelf space going away, but Hasbro also wisely diversified into other outlets - this isn't touched on in the article. 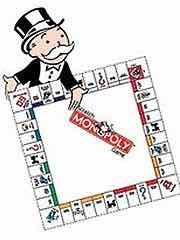 What is, is that Hasbro shares are down about down 7.2% - but the real action comes in a couple of months when we see what sort of standing inventory situation everybody has in a post-Toys R Us world. My pal Phil pointed out Best Buy has a toy mailing - not quite a catalog, but close - focusing on collectibles for kids (blind box stuff), and the kind of collector character stuff you've no doubt seen in their stores. Assuming, of course, you've been in their stores. Hasbro has been trying a lot of weird things to engage kids and collectors, even tying unusual and scarcely-tried tactics like making kid's toys just for kids. (I know, but it works.) The opportunity for fans of all ages to hop on board this stuff is considerable, and the best stuff always seems to fly off the shelves. 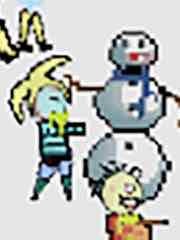 With Aquaman, Spider-Man, and Transformers all coming out within days of one another in December it's going to be a pretty brutal and competitive holiday season. Hasbro's job cuts are still looming over the news, and the final shakeout will undoubtedly be interesting. 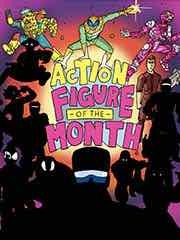 Via Kickstarter: Action Figure of the Month Club. 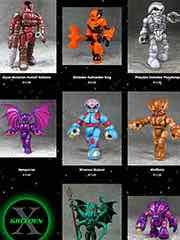 The short version: Glyos-compatible figures with new tooling implied (and previewed) with 12 figures for $240 in the USA. There's an international option too! The nostalgia for mail-away figures and forgetting that you sent for something is interesting - I remember checking the mail like a crazy person 6-8 weeks after sending off the request. Their Knights of the Slice are pretty cool figures, and they have a decent following - of which they make a fuss in their video. It's already 76% funded in about a day, so go ahead and check this out. 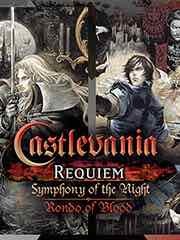 New to the Playstation 4 this week: BugsBox VR, Castlevania Requiem: Symphony of the Night & Rondo of Blood, Chicken Range, Gridd: Retroenhanced, Halloween Forever, Just Dance 2019, Paw Patrol: On A Roll,Red Dead Redemption 2,Skyhill,Word Sudoku By Powgi, Mind Labyrinth VR Dreams, My Hero: One�s Justice, Neverout, and Nickelodeon Kart Racer. 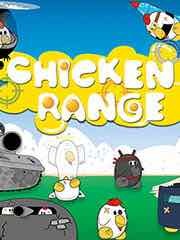 New to the PSP Vita this week: Chicken Range, Perils of Baking � Refrosted, Word Sudoku By Powgi, and Halloween Forever. Not new! The Suckadelic S.U.C.K.L.E. Series 2 Flesh Mini-Figures seem to be part of the final salvo of those, a nifty short-lived line of tiny figures from three years ago. So read on, and come back tomorrow for more! 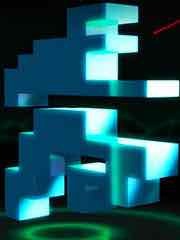 Via many: Intellivision plans comeback with a new console called Amico in 2020. There was a trailer that was long on personnel and short on games - it was just a look at the console's controllers and shells, a bit of a mission statement, a vague $150-$180 price point, and a release date of October 10, 2020. So two years - rarely do we get this kind of fanfare that far ahed of release. 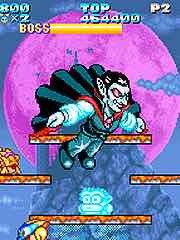 The game console aspires to launch cheap, family-friendly games with a build that seems to merge the Wii U big controller, Intellivision's old controllers, and a Wiimote. A list of games - including many remakes - is there for you to enjoy, but with the VCS raising a ton of capital with even less information? Maybe this will make someone some money. "Hit the Slime-filled race tracks with Nickelodeon Kart Racers! 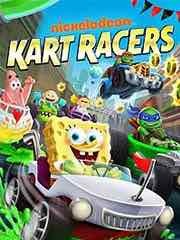 Select a racer from one of your favorite Nickelodeon shows and race your friends in up to 4-player local multiplayer or check out the Battle Arena for a variety of challenges." Also available: SKYHILL, Paw Patrol: On a Roll, Just Dance 2019 and Midnight Deluxe. And a lot more, including pre-orders. 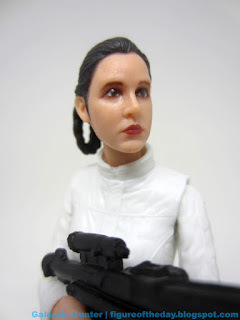 Via the Star Wars Galactic Hunter Figure of the Day Blog: Princess Leia Organa (Bespin Escape, The Black Series 6-Inch) . It's at Target! Read the whole review. 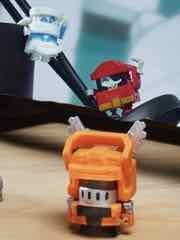 Via the Glyos News Dump: Glyos Onell Design October 25 2018 Drop Menu . I wish I bought more of these - I just got a few! It's a "monster" line with a Cthulhu, a Wolfman, a Dracula, and apparently even Greedo. I wish I bought the whole thing, but, well, you know. Gotta leave something for the rest of the kids. Go order some! This week's batch of titles on the eShop: The Jackbox Party Pack 5, NBA 2K Playgrounds 2, ASO: Alpha Mission, Savage Reign, Aqua TV, Dracula's Legacy, and Friday the 13th: Killer Puzzle. And many, many more. At retail: Bass Pro Shops: The Strike - Championship Edition, Nickelodeon Kart Racers, and My Hero's One Justice. 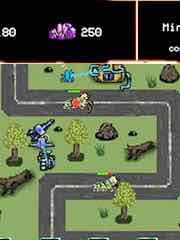 This week's 3DS offerings: Insect Planet TD. I can't believe there's another new game in stores: Just Dance 2019. The eShop has Insect Planet TD. 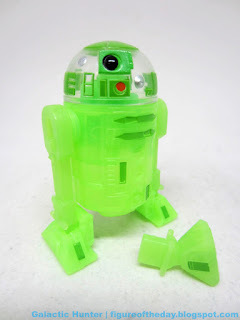 Galactic Hunter has posted a Q&A: Star Wars Switcheroo, Deco, and Lost Toys! It's new! Be sure to click through and read up on the latest! Hasbro has given its latest to YouTube. You can watch Shadowstriker right now. You get fights! Hence the name, you get Shadowstriker. 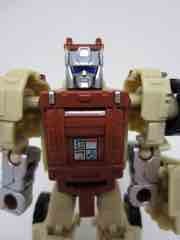 Also exciting, This Rung Head for the Moonracer body on Shapeways. Do check it out. Last but not least, Studio Series had a bunch of new reveals at London and Paris Comic Cons over the weekend. Cogman's back. More of Devastator are coming. Dropkick. Jetfire. Bonecrusher. A new Optimus. A new Megatron too? It's totally wired. Totally wired. Can't you see? 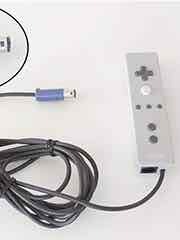 This prototype GameCube Wiimote controller sold at Yahoo Japan Auctions for several hundred dollars - which is newsworthy in and of itself - but also gives us a glimpse at an early stage of Nintendo's last huge home console. You can see the GameCube connector, plus a Nunchuck and some other stuff. It's worth seeing and reading more about on Ars Technica. Exclusive! 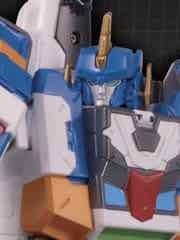 The Transformers Generations Prime Wars Trilogy Punch-Counterpunch with Prima Prime Action Figures is probably in stock at Amazon unless it isn't. I like it. So read on, and come back tomorrow for more! 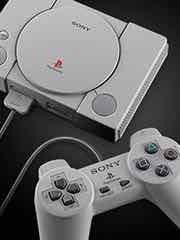 Via Sony: Announcing PlayStation Classic�s Full Lineup of 20 Games. You do get Super Puzzle Fighter II Turbo, Metal Gear Solid, and Final Fantasy VII. 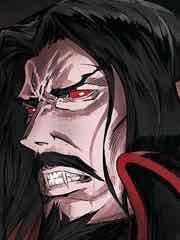 You don't get Castlevania: Symphony of the Night though. 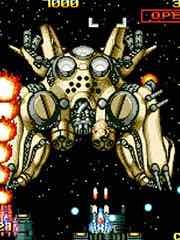 The Japanese menu is quite different, with Gradius Gaiden - a nice game never released here - and D Darius, another solid shooter. And Parasite Eve, too. If you speak Japanese, that seems to be the better overall line-up. 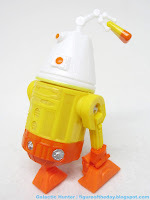 Via the Star Wars Galactic Hunter Figure of the Day Blog: Star Wars Figure of the Day: Day 2,525: R3-B0017 (Droid Factory Line Look). It's a glow in the dark exclusive from last year! Read the whole review. 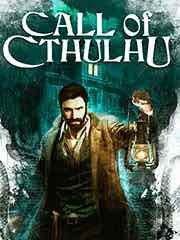 New to the Playstation 4 this week: Call of Cthulhu, Chronus Arc, Death Mark, Dream Daddy: Dadrector�s Cut, Infinite Adventures, Legends of Catalonia: The Land of Barcelona, Nekopara Vol. 1, Paper Dolls, Taiko no Tatsujin: Drum Session!, Super Volley Blast, Super Pixel Racers, Shadow of Loot Box, The Quiet Man Limited Bundle, and Redeemer: Enhanced Edition. 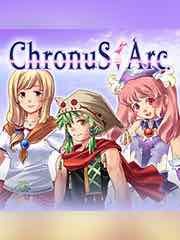 New to the PSP Vita this week: Chronus Arc, Revenge of the Bird King, and Death Mark.